India, the land of diversity is known around the world because of its rich natural treasures. The snow clad mountains, sun-kissed beaches, majestic desserts and exotic jungles of this country have been attracting international travelers for quite sometime now. 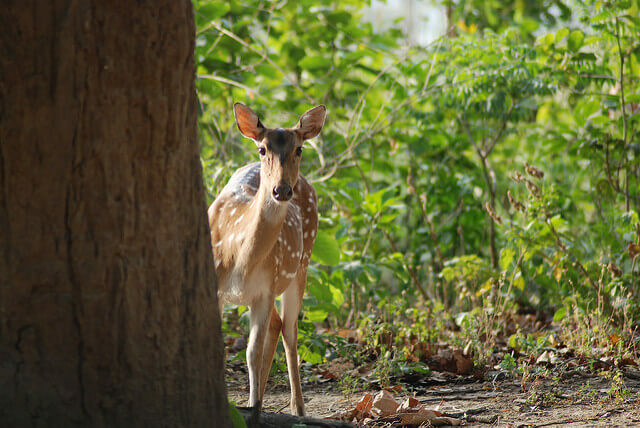 In fact, India is home to more than 200 wildlife sanctuaries and many unexplored national parks. The amazing diversity of these terrains often attracts tourists and adventure junkies who love to explore unique cultures and geographical mysteries. Plan your trip to one of these national park in India with your friends and family. Jim Corbett National Park– India’s first national park was established in 1936 by legendary tiger hunter Jim Corbett. Most of the travelers make it a point to experience a forest safari at Corbett National Park on their trip to Uttarakhand. It is located hours from Nainital and seven hours from Delhi. The dense forest of Corbett National Park is home to some of the most beautiful and exotic species. It is a paradise for wildlife enthusiasts. 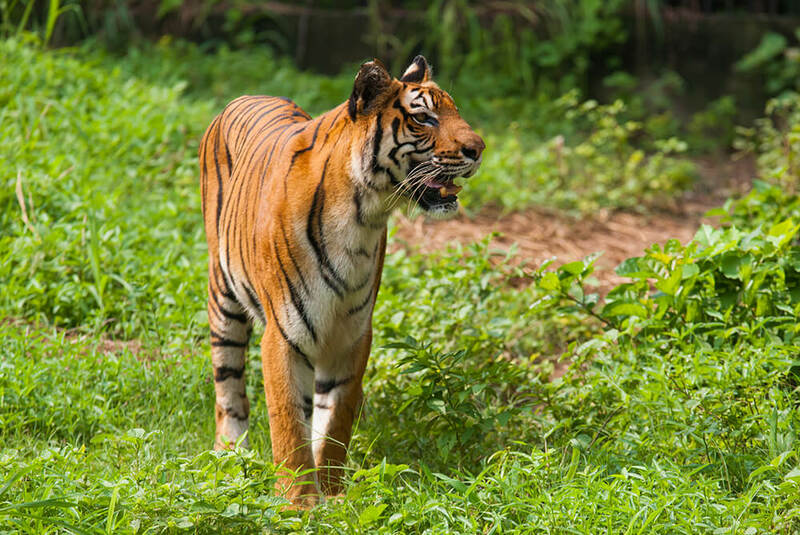 It is one of the most popular tiger reserves in India and attracts tourists keen on safaris. Kaziranga National Park– Located in Assam, the national park has the highest density of Royal Bengal Tigers in the world. Kaziranga is also home to world’s two thirds population of one horned rhinoceroses. The area enclosed within the periphery of Kaziranga has achieved notable success in wildlife conservation in comparison to other protected areas across India. An Assam tour is incomplete without experiencing a safari ride at Kaziranga National Park. Sunderbans National Park– One of the largest reserves of Royal Bengal Tiger, the area is covered by dense rain forests. It is located in the world’s largest delta region formed by the trinity of rivers Ganges, Brahmaputra and Meghna, flowing through West Bengal. The core area of Sunderbans is naturally protected from human disturbances and is habitat of many exotic animals and reptiles. The stories of man eaters treading along the swampy terrains and invertebrate species of salt-water crocodiles have enthralled travelers from all around the world ever since the place was located in the world map. Wildlife safaris here are wildly popular. Experiencing a safari ride in these national parks will give you a lifetime experience. 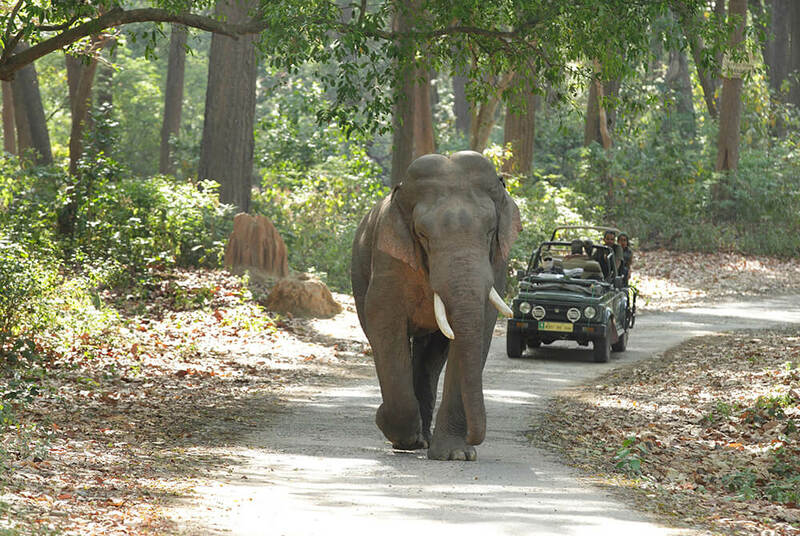 Plan a safari ride in one of these national park in India with your friends and family to get a lifetime experience.